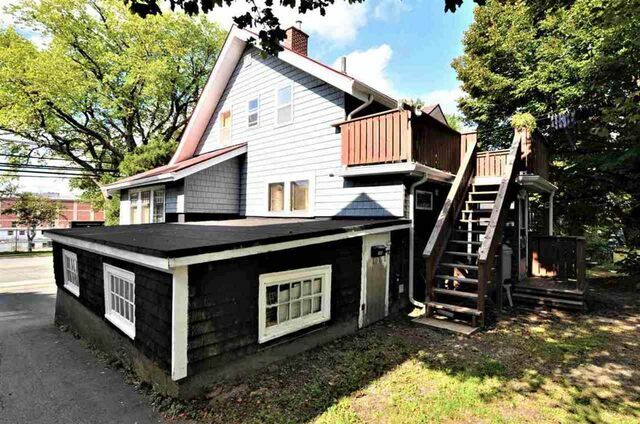 146 Windmill Road, Dartmouth (MLS® 201905991 ) Legal Non-Conforming Detached Fourplex, in sough after area of Dartmouth. Two-2 bedroom units and basement bachelor unit. Rents includes heat & water. 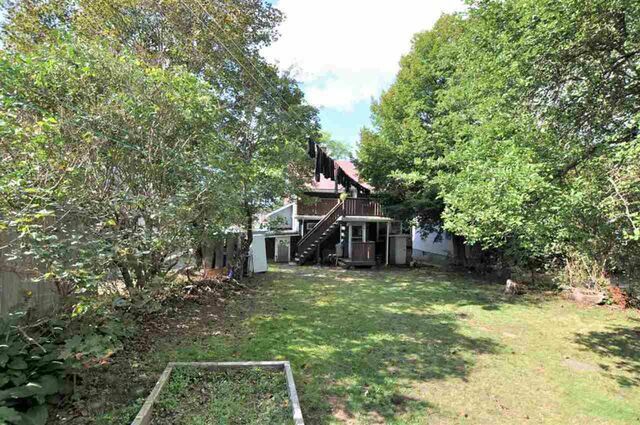 Detached 1 bedroom Carriage House has parking for 2 vehicles. Additional parking on paved driveway. Centrally located, close to all amenities. Aluminum Roof (50 year lifespan) installed 2000, Updated Breaker Panel, 4 Electric Services, furnace 2002. 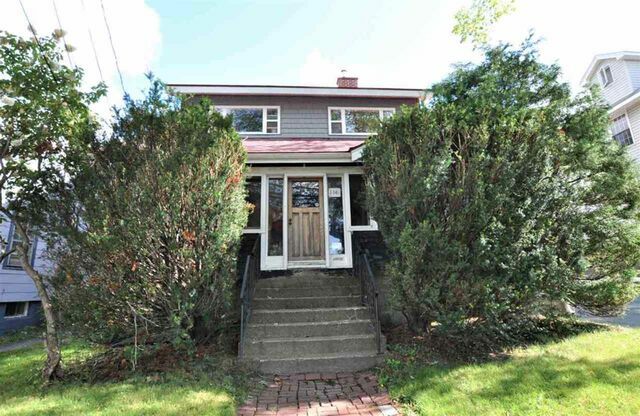 Prime location between the MacDonald & MacKay Bridges, close proximity to Halifax's Downtown core. Close to Schools, Golf Course, Shopping, Public Transit & Restaurants.